The perfume you wear daily could reveal a lot about your personality. 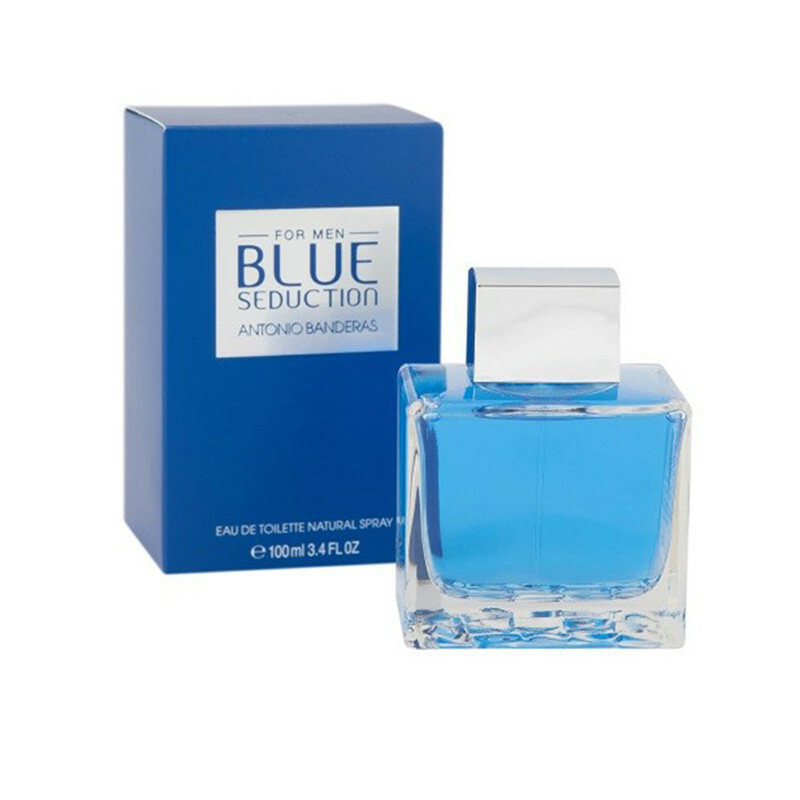 Blue seduction for men is a transparent yet sensual fragrance with a unique sparkle that nobody will be able to resist. An ocean deep, refreshing fragrance for gentlemen and it is a very masculine fragrance, but it is definitely not overpowering or too strong and it has a unique, pleasant and refreshing scent and gives you best result.